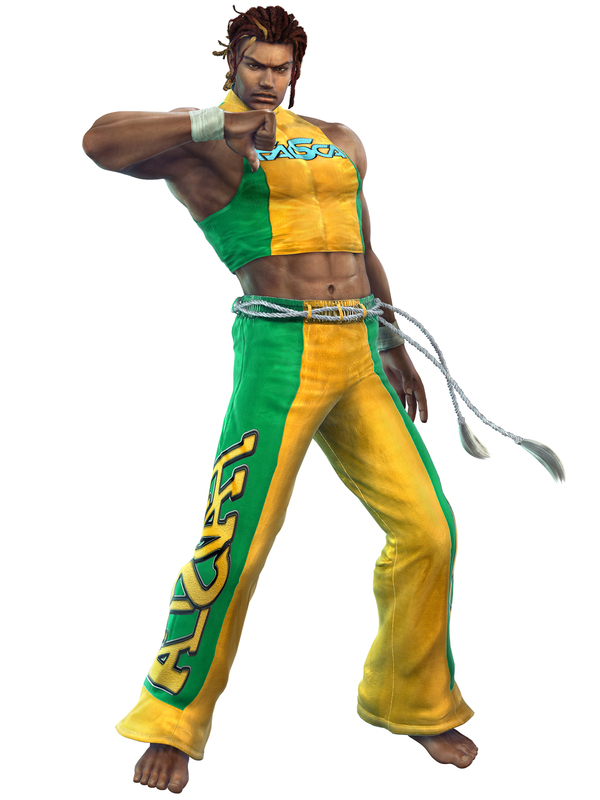 Eddy was the son of a wealthy industrialist in Brazil. 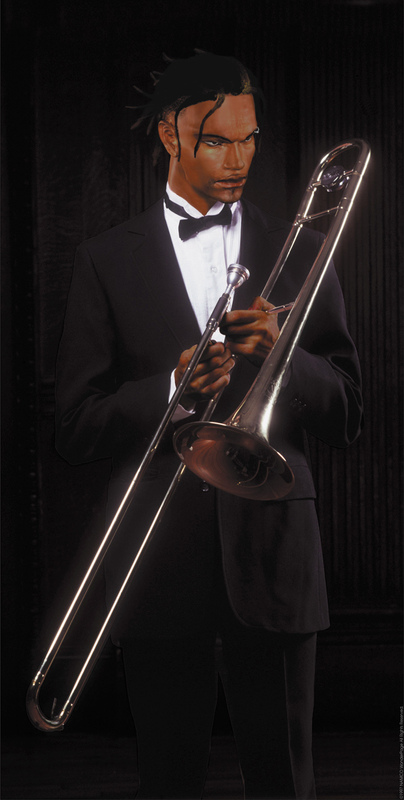 He knew he would one day take over the family business. 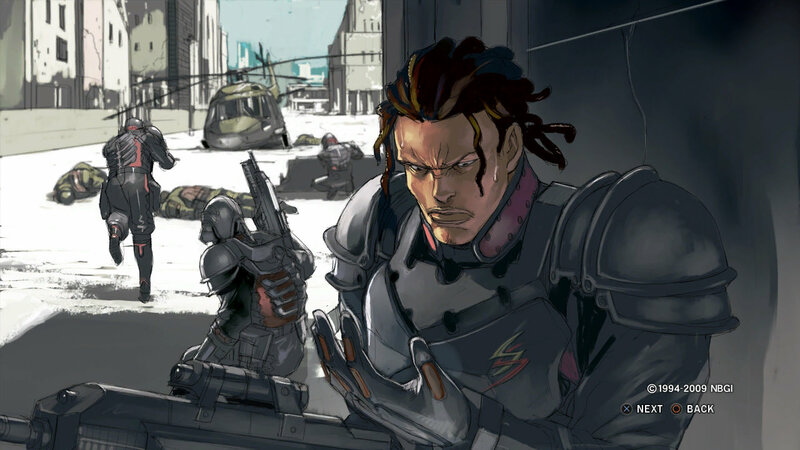 One day, when Eddy was 19, Eddy came home from school to find his father shot and dying. 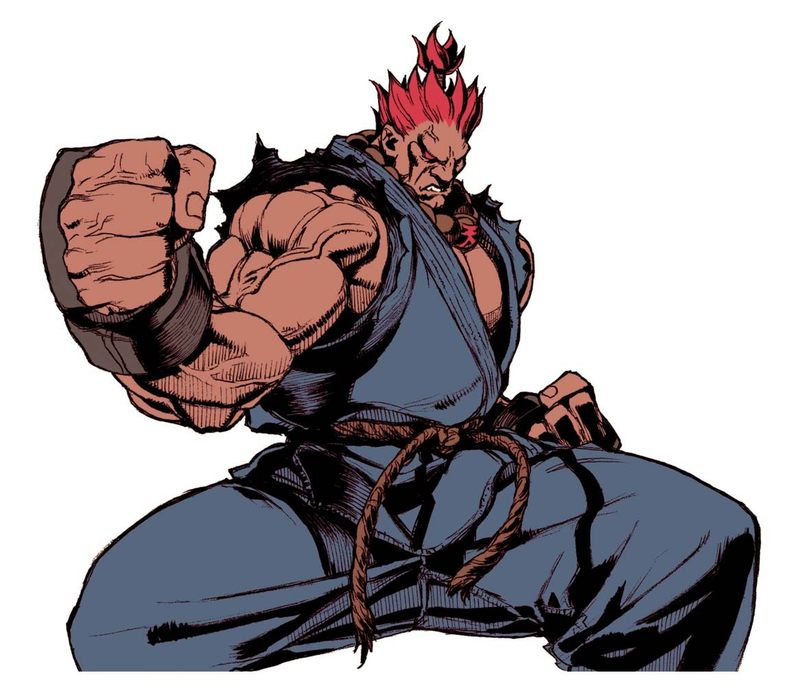 He recalled that his father had been unusually nervous and fearful in recent weeks. 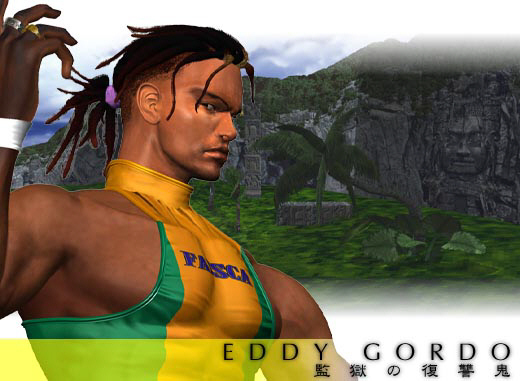 Eddy's father working to destroy the drug cartel in Brazil. 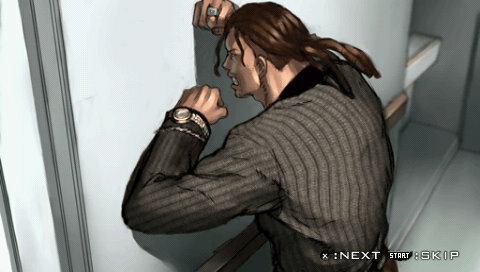 His untimely death occurred just when he had obtained enough evidence to put the kingpins away for good. 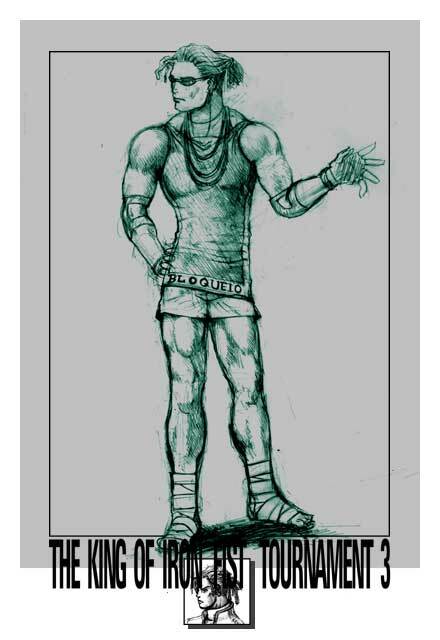 In his last breaths, Eddy's father told him, "Now is not the right time to fight. 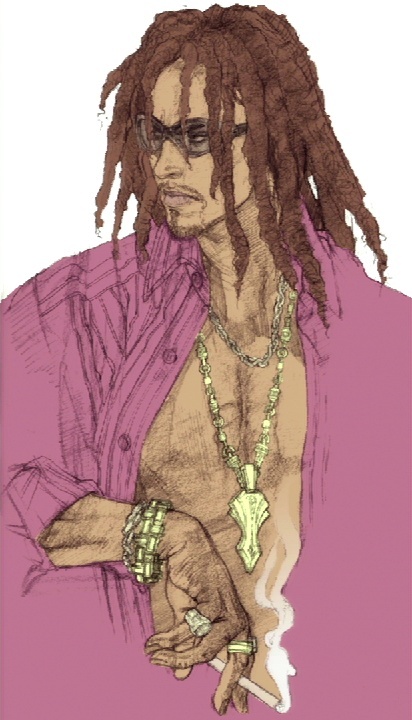 Falsely admit to the crime and hide in prison. 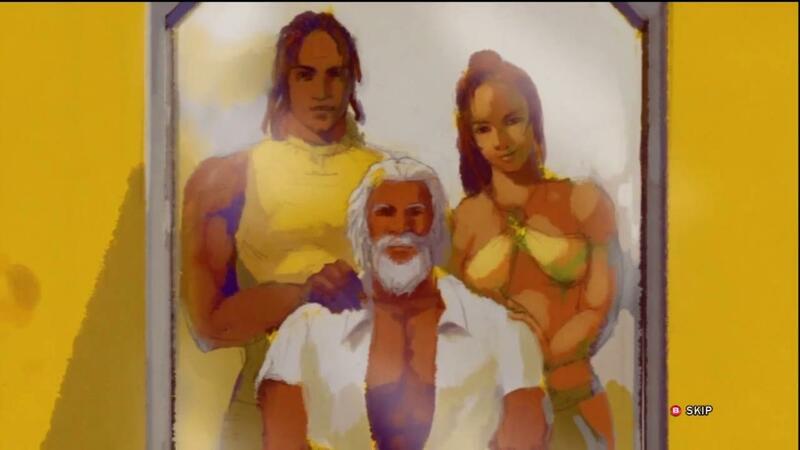 Only there will you be safe". 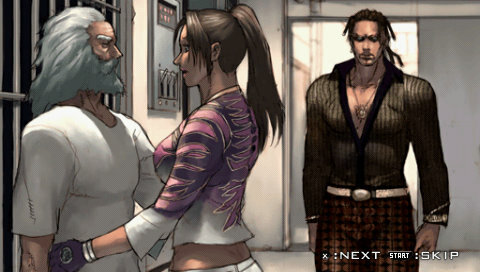 Eddy went along with his father's last wish and the model student went from a life of luxury to incarceration as a murderer. 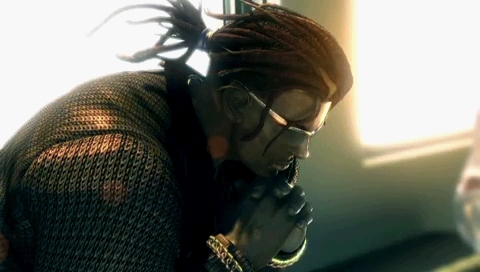 Prison life was hell and not a day went by that Eddy didn't vow to get even with his father's killers. 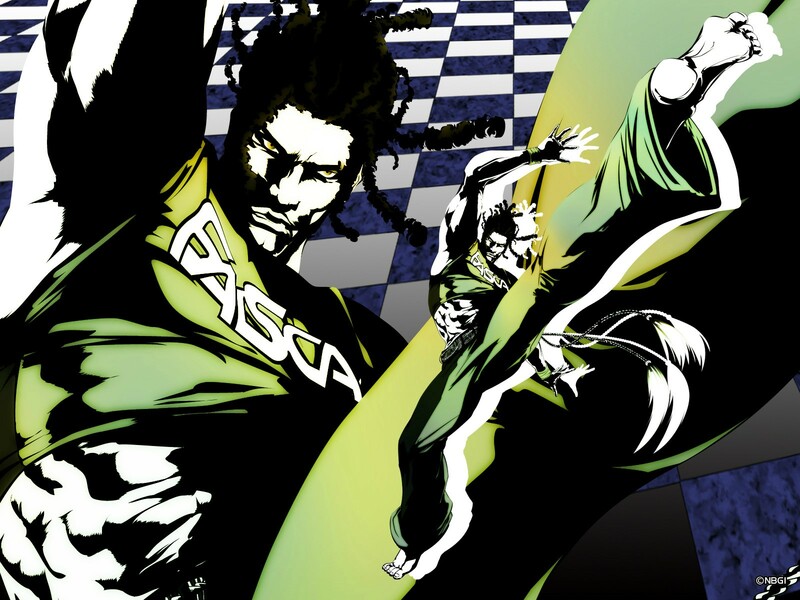 One day during a prison riot he watched an old man with great power fighting using a technique he called Capoeira. 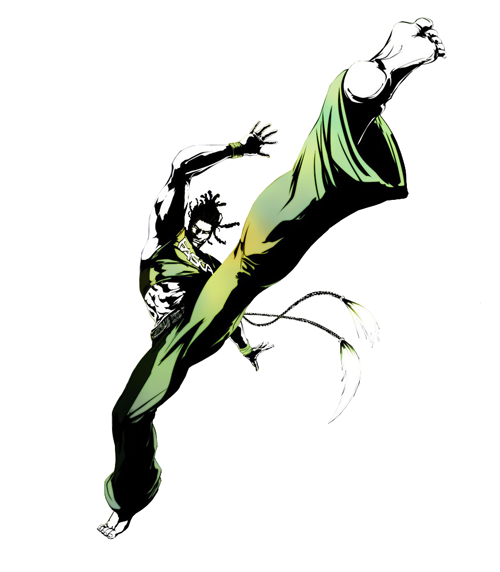 For 8 years Eddy practiced until he became a master and could be considered a lethal weapon. 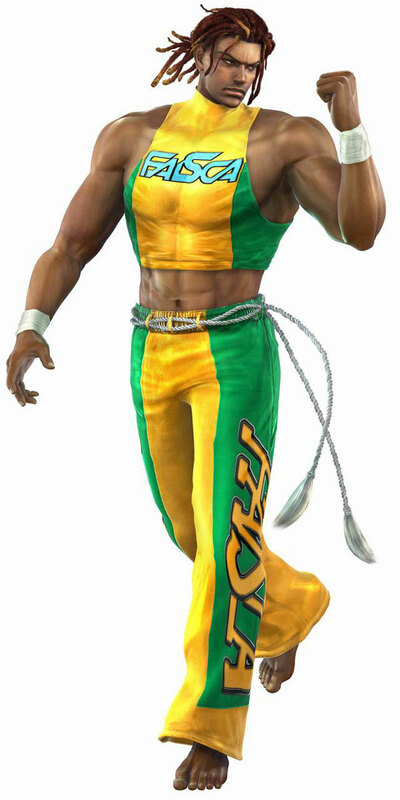 Upon his release from prison, Eddy heard about the 'King of Iron Fist Tournament 3' and the MFE. 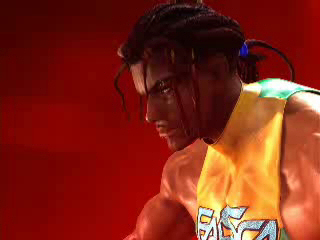 He decided to enter the tournament, believing he could persuade the MFE to help him seek his long-awaited revenge. 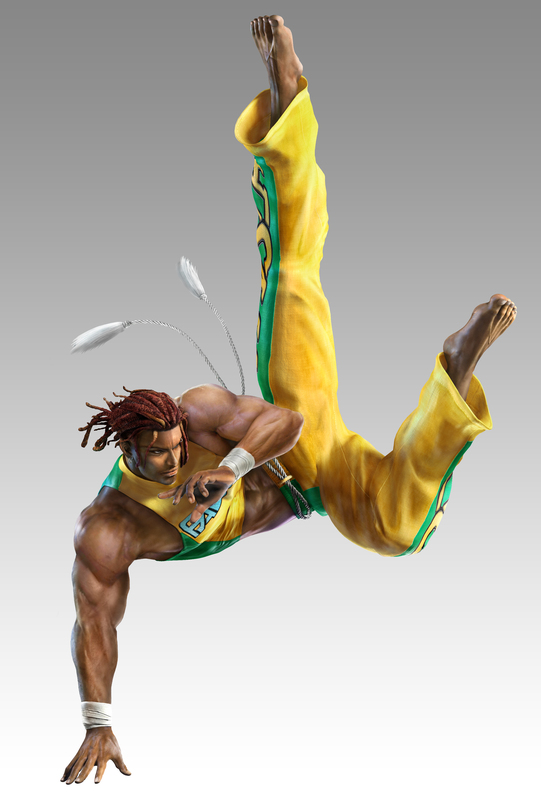 Shortly after The King of Iron Fist Tournament 3, Eddy began to fulfill a promise he made to Ho Chi Myong, which was to pass on the art of Capoeira to the master's granddaughter, Christie Monteiro. 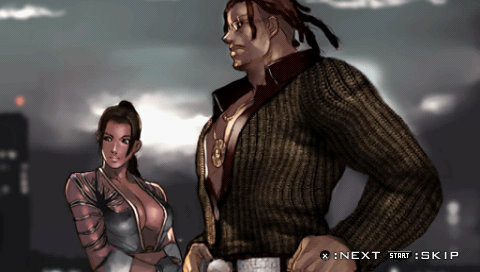 Christie became an impressive fighter after only two years of training. 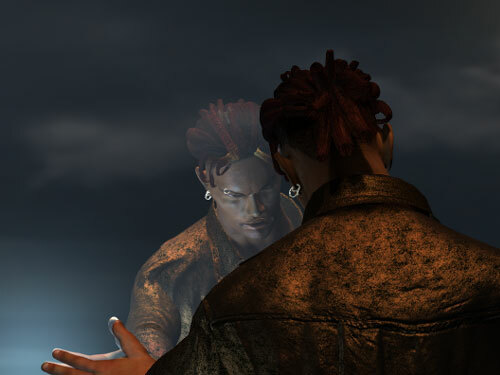 Eddy abruptly disappeared one day, and he told Christie that he must seek vengeance against the person responsible for his father's death. 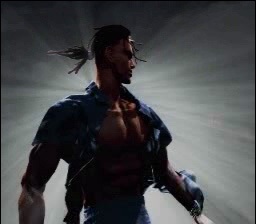 Christie became troubled by his mysterious and sudden disappearance, and Christie entered The King of Iron Fist Tournament 4 to search for him, as the tournament was her only lead. 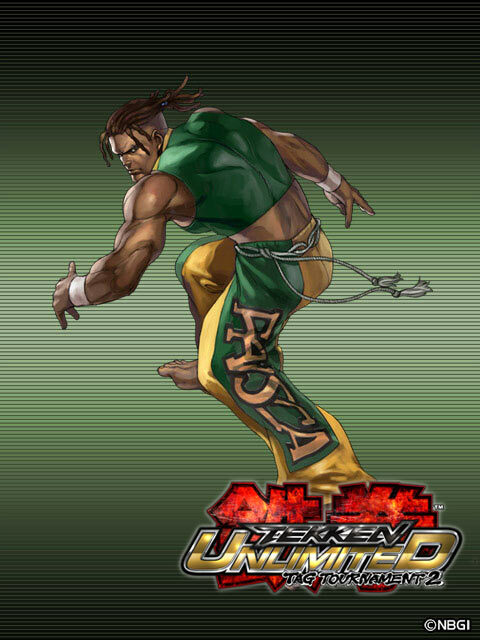 Before The King of Iron Fist Tournament 5, Eddy's master was about to be freed from prison after a long incarceration. 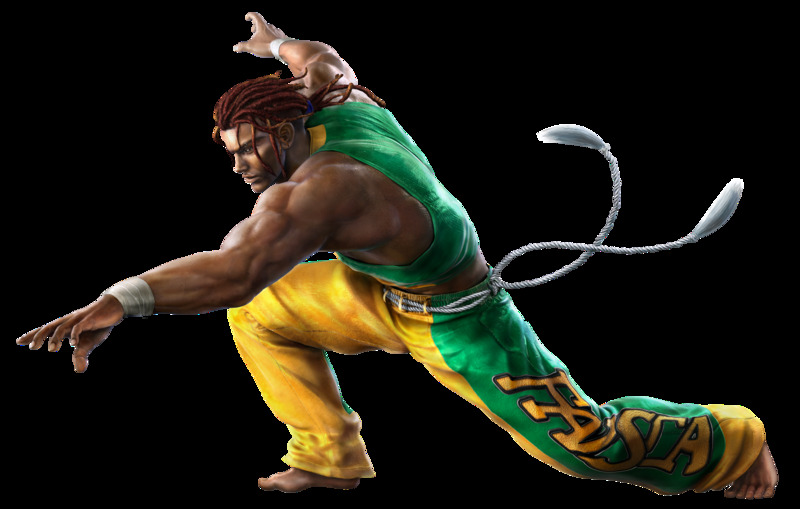 Eddy went to the prison to meet his master, but instead found a frail old man that was only a shadow of the strong Capoeira master he once knew. 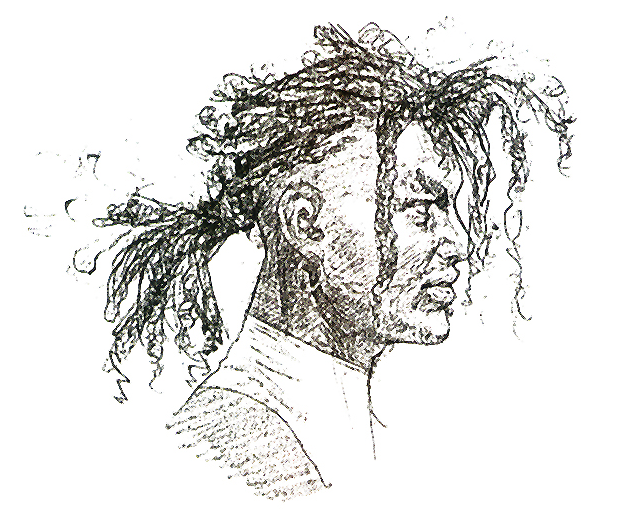 Upon taking his master to a hospital, Eddy was told his master had an incurable illness and had less then six months to live. 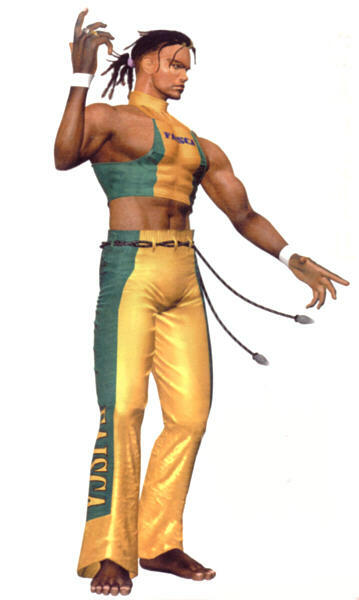 However, it may be possible to discover a cure if they had access to the technology and resources of the Mishima Zaibatsu. 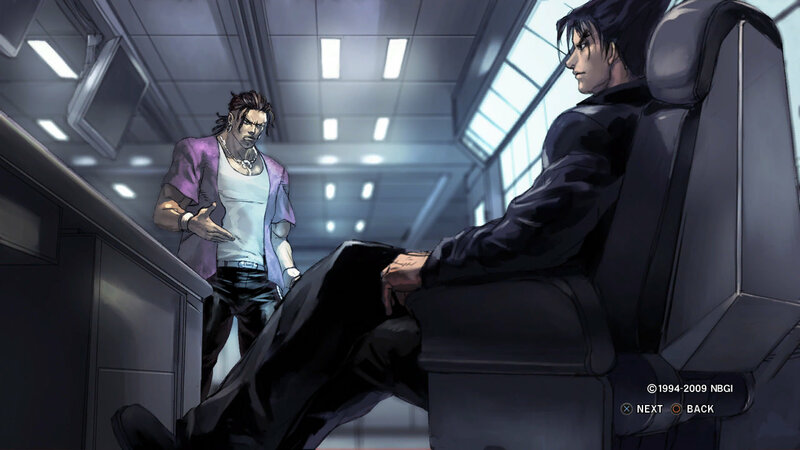 After the King of Iron Fist 5 had concluded, Eddy Gordo managed to secure an audience with the newly established head of the Mishima Financial Group, Jin Kazama. 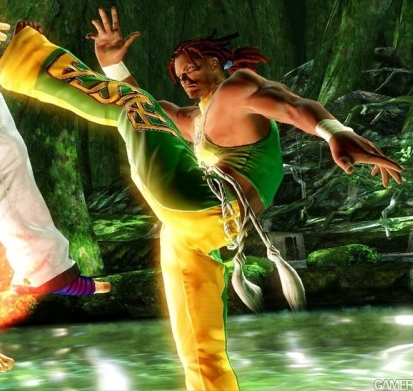 "I'd like to request your assistance in saving the life of my martial arts master," Eddy solicited. 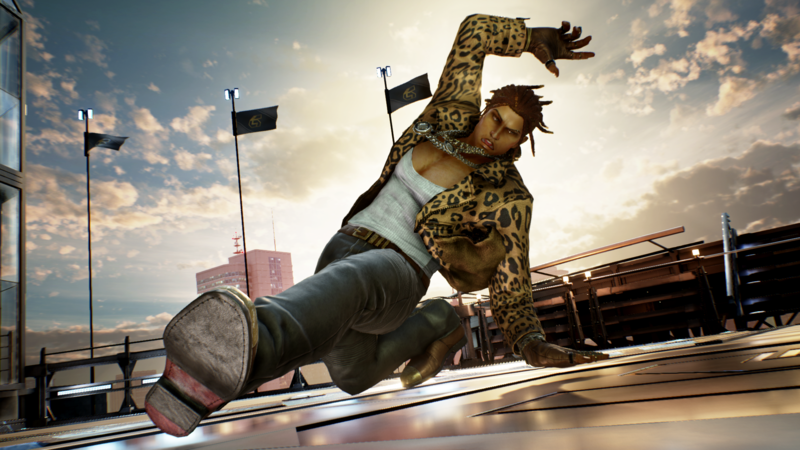 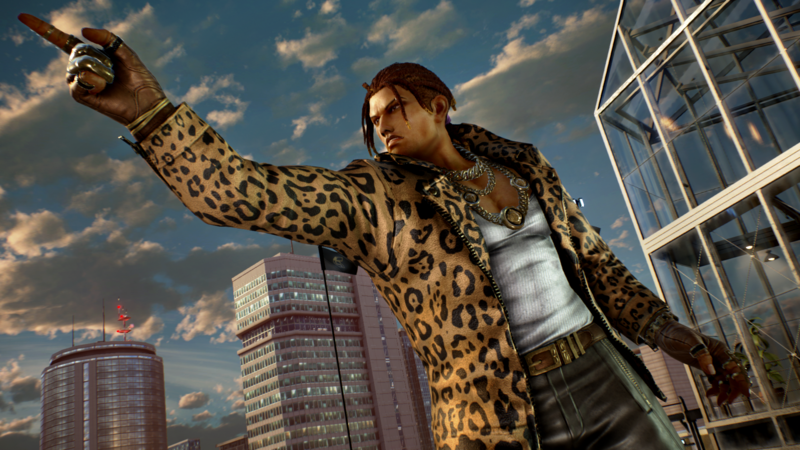 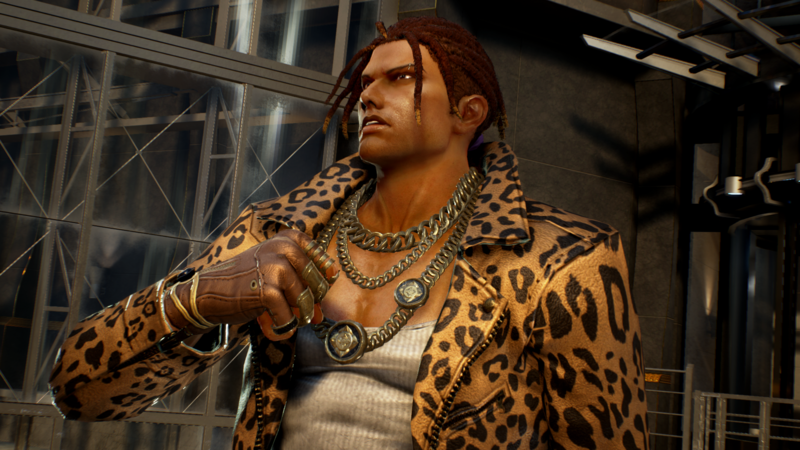 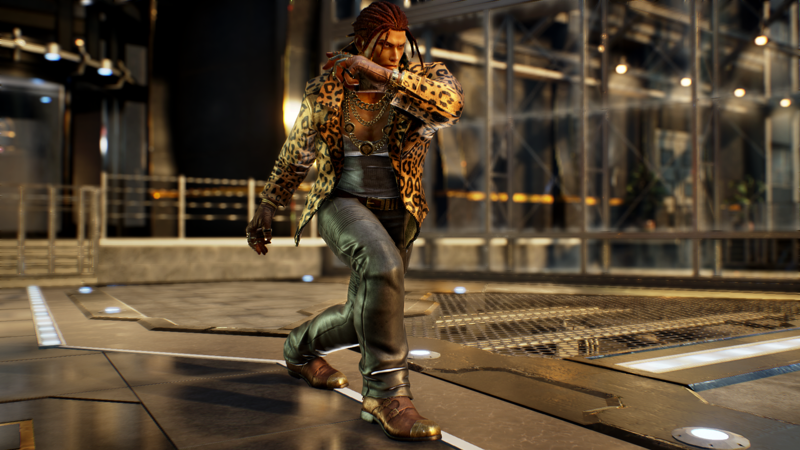 Jin agrees to his petition under the condition Eddy become a member of his Tekken Force, and as a member, he took part in destructive activity in every one of earth's corners. 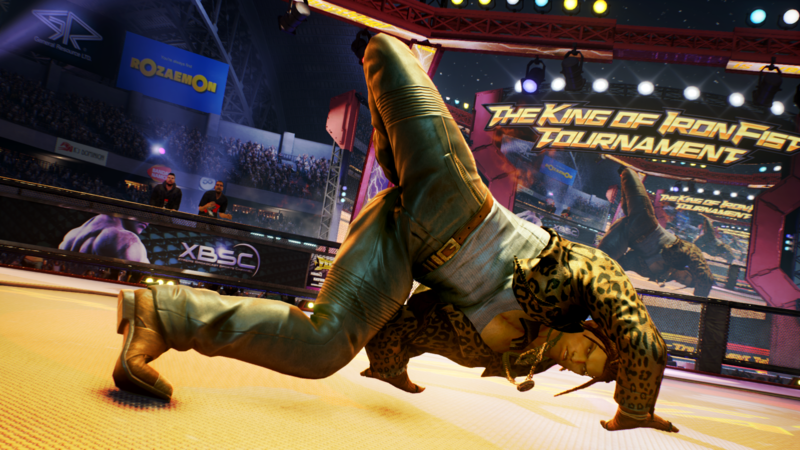 And the start of the King of Iron Fist Tournament 6 grows nearer. 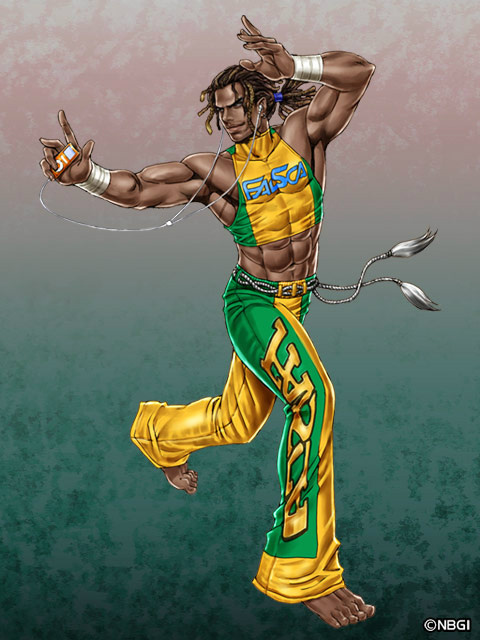 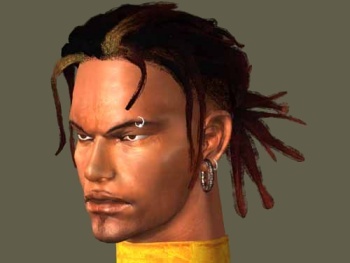 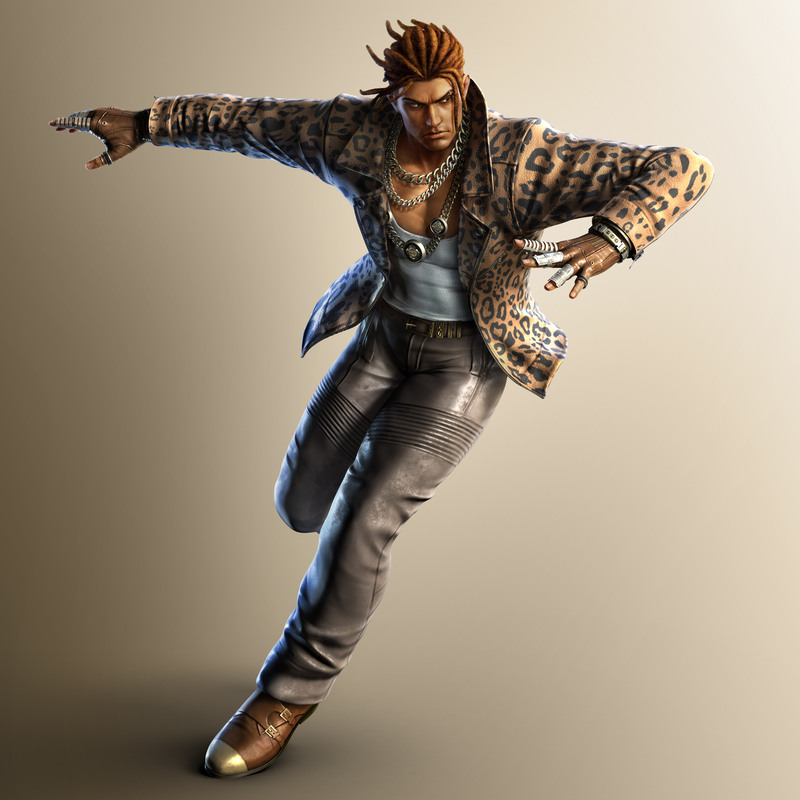 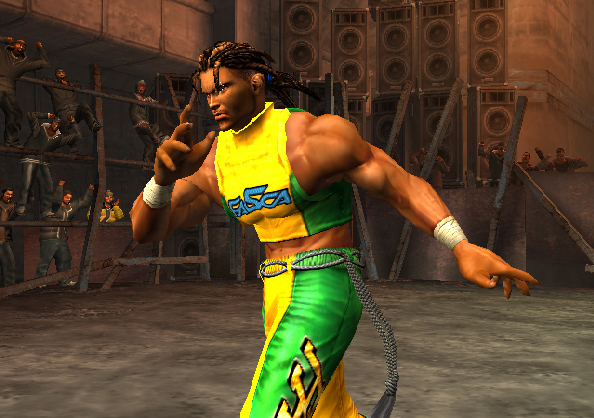 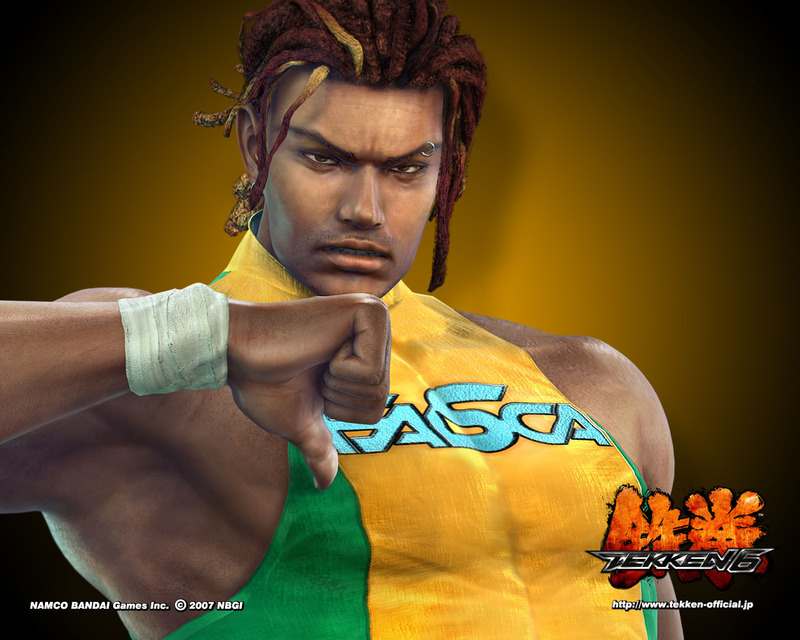 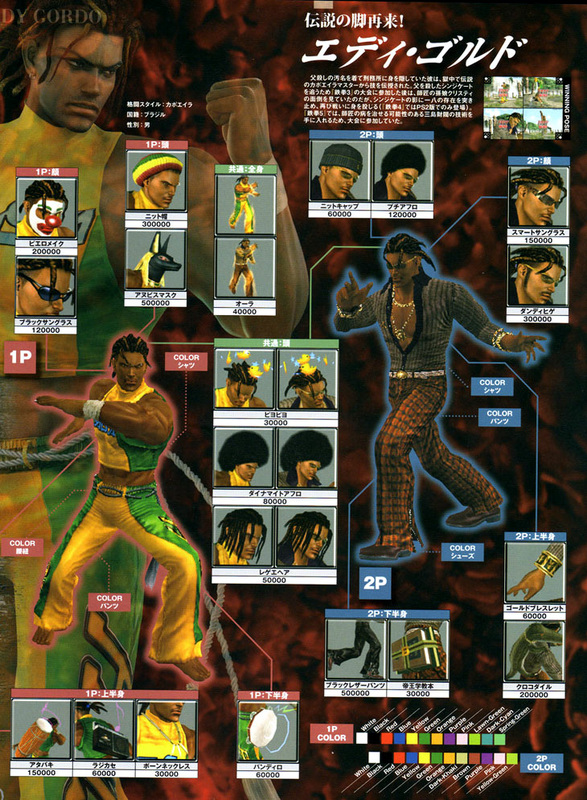 Eddy Gordo entered the fighting game arena in TEKKEN 3 and became widely known for his amazing Capoeira fighting style. 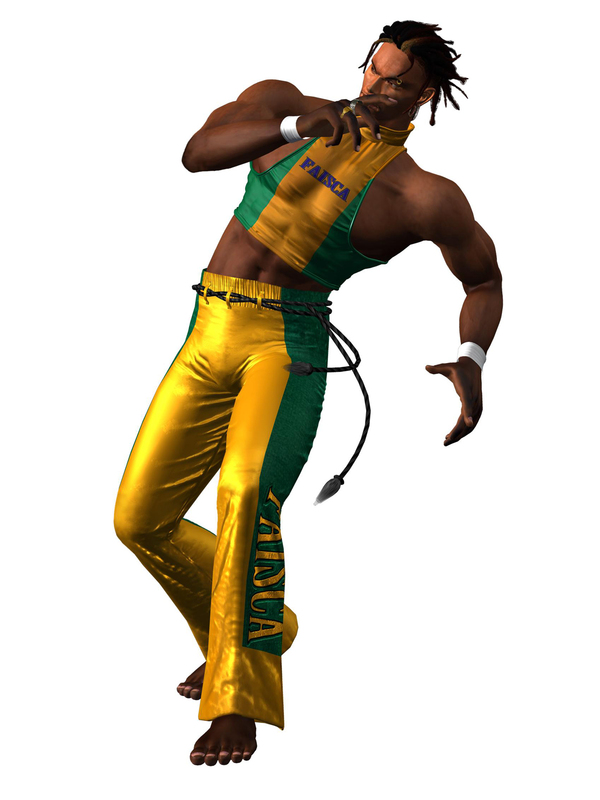 No doubt Eddy introduced the best-looking and most authentic Capoeira moves to ever appear in a video game. 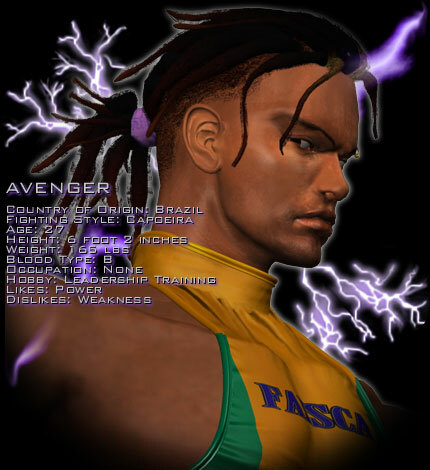 Characters like Richard Meyer and Bob Wilson from Fatal Fury were the first Capoeira users of fighting games... but Eddy is the one who truly put Capoeira on the map. 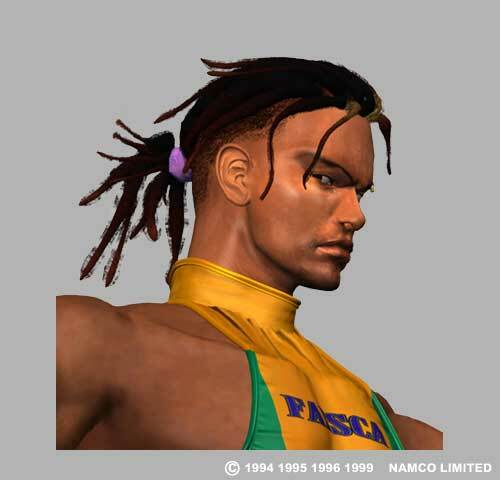 You have to admit his debut in TEKKEN 3 alone brought a lot of attention to the martial art of Capoeira.